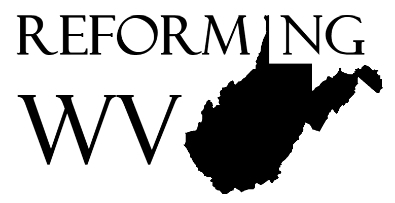 Reforming West Virginia: What is Theology? Theology and Doctrine are bad words in many churches. To some, the word doctrine implies controversy and complexity, and many people prefer a simple, private Christianity. They might say, "We don't want doctrine; we just want good old-fashioned Bible preaching." You have probably heard someone say exactly that. I once explored Sunday School material in a small Christian bookstore in our beloved state. The owner kindly explained that all her selections of Sunday School quarterlies did not contain any doctrine. 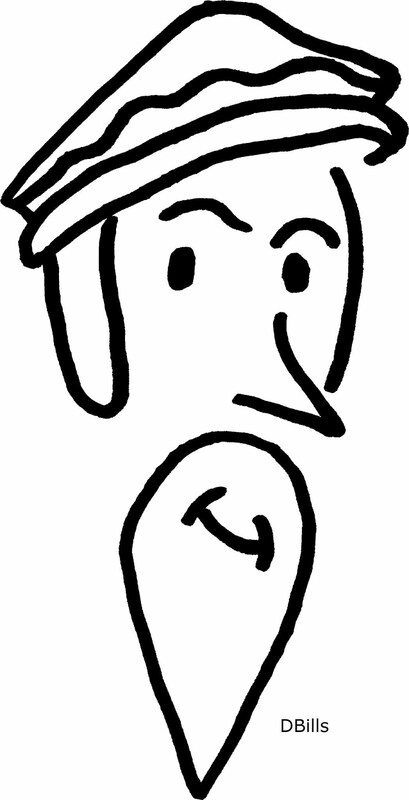 She failed to understand that her quarterlies must contain doctrine or they contain nothing at all. Doctrine simply means teaching. The word theology is similar. Theology is the study of God according to what he has revealed in the Bible. Anytime anyone studies the Bible they enter into the realms of theology and doctrine. This is unavoidable. Everybody does theology. For instance, all Christians believe that God is three persons in one being. We call this the Trinity. There is no one verse in the Bible that teaches the Trinity all by itself. However, when we pull together all that the Bible teaches concerning God, we see that we have no choice but to believe in the Trinity. The Bible teaches, in separate places, that there is only one God, that Jesus is God, the Father is God, the Holy Spirit is God, and that all these are separate persons. Therefore God must be three in one--a Trinity. This conclusion is a function of theology. Everybody who believes this does theology, whether they like it or not. Theology can be complex, but that does not mean that it should be ignored or rejected. The best theology takes what is taught throughout the Scriptures and organizes it in ways that make it understandable. The better organized it is, the easier the Bible's teachings are to understand. Theology can also be controversial. 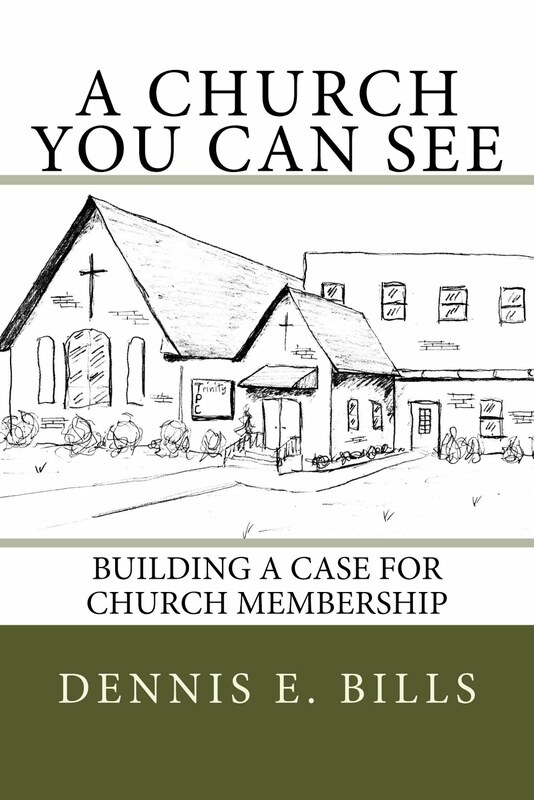 What makes Baptist churches different from Presbyterian churches are differences in theology. Hopefully though, these churches recognize that, even though they are different in many ways, there is much in their theology that they can agree on, particularly regarding the Gospel of Jesus Christ. Theology takes effort. Christians must be willing to devote themselves to study in order to do theology well. Those who are not are most likely to shout loudest against theology. Preachers that fail to teach theology are not teaching the Word of God. Some have very low standards for what it means to study and preach the Word of God. They study all on their own, forgetting that God has been teaching the church for centuries. Good preachers will humbly acknowledge they need the input of history's best Bible students. Preachers who are not students will produce congregations that do not know all that God has been teaching the church throughout time. Preachers and listeners will think they know it all, when instead they have no idea what all that they do not know. The Bible is a complex book with a complex theology. Seminary or no seminary, preachers must study very hard to understand it and preach it. If they are not willing to give themselves wholeheartedly to the study of 2000 years (and more!) of Spirit-led learning, they should not take upon themselves the task of preaching. They will sometimes do more harm than good. Theology can be beautiful, encouraging, educational, and empowering. Theology is necessary for Christians to understand all that God has revealed to them concerning himself. Even those who have not had the benefit of seminary education can and should devote themselves to the study of theology. It is part and parcel of the study of God's Word. But this blog focuses particularly on Reformed Theology, which means that we need to go a step further and discuss what that means. So what is Reformed Theology?